A sticky situation may arise when in two minds. Take your time to make a decision on being a friend with your ex or not. You don't necessarily have to ask her whether or not to. Maintain a confident professional relationship, like with other fellow colleagues. Being cordial and formal will keep you away from embarrassing situations. Restrict talks to work and neutral subjects like office talks and current affairs. Discussing past relationships with friends and peers will worsen the situation for you. Irrespective of the past, be respectful of the former partner. Preserve dignity and self-respect while considering figuring out pleasant and cordial ways to live happily. Avoid embarrassing situations, as discussing bad aspects of your relationships will bring trouble for you. One should set priorities to help focus at workplace. Sit down for a brainstorming session, listing professionally and personal priorities. 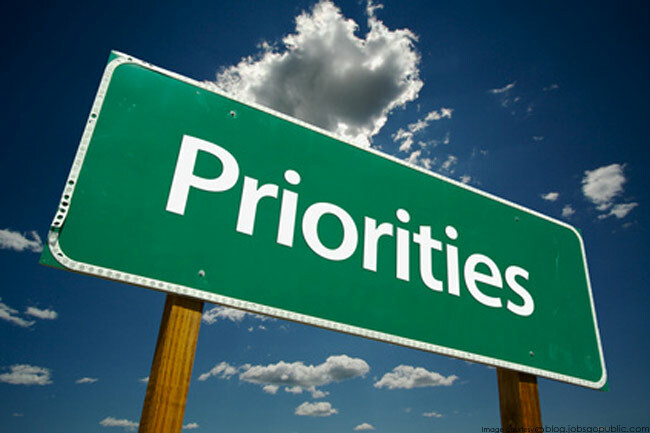 The ‘Priority List’ will benefit to look ahead of future, accepting past without dwelling on it any further. This will make you stress free, ascertaining productivity and efficiency at work place. Seek a guidance of superior if situation becomes unbearable. 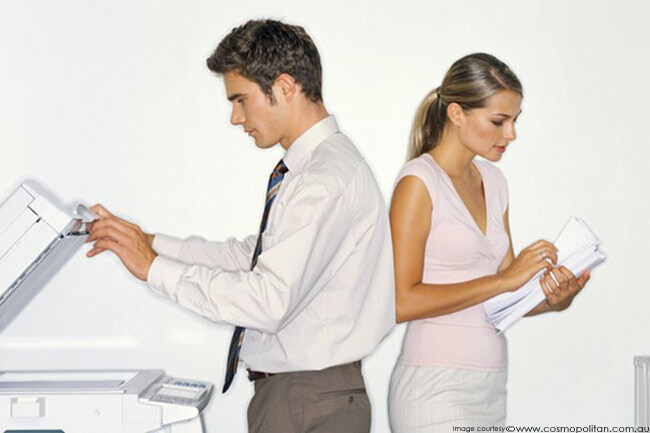 Discuss the issue with human resource department for finding best possible solution. If possible, ask for a transfer to other department. However, do not divulge any unnecessary issue to bring dark side of your past relationship. Resolution of hurt or anger is crucial for stress-free work life. Get over and get going and do not brood over the love lost. The best way to get the load off your chest is by discussing it with your close friends or if you think it is too much to handle, you may want to seek help of a counsellor. If your ex is causing you any kind of damage, do not pass it to everyone you feel like. Tell senior management about the matter. Let them intervene and handle it for you.